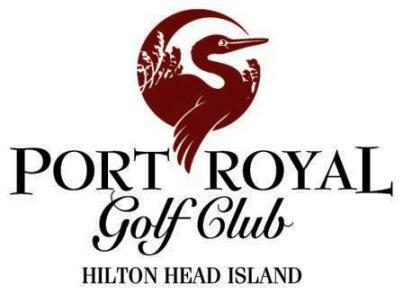 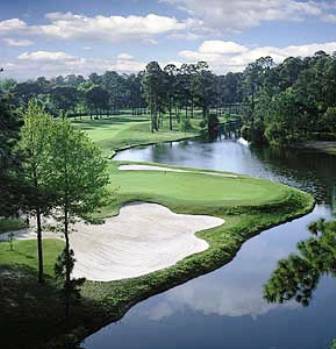 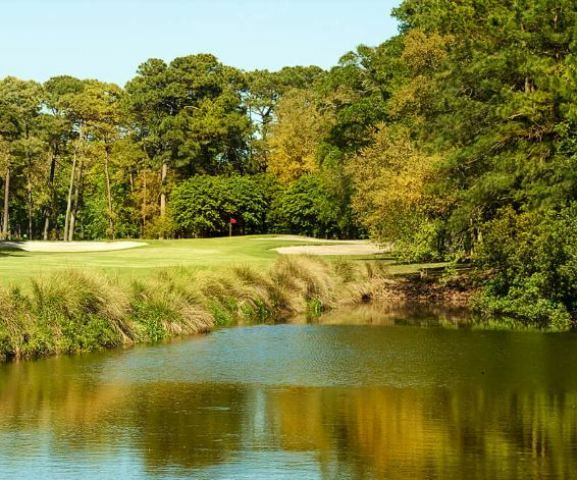 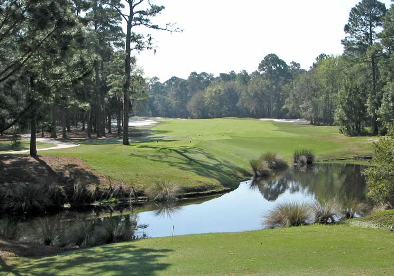 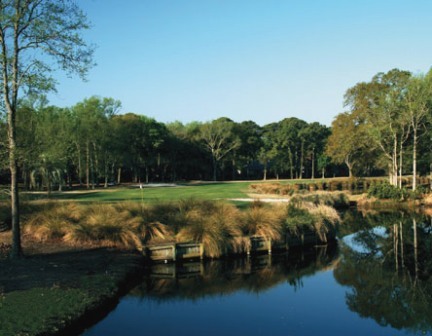 Hilton Head Island has a balmy, subtropical climate year round, so it's always a good time to visit and enjoy a few rounds of golf. 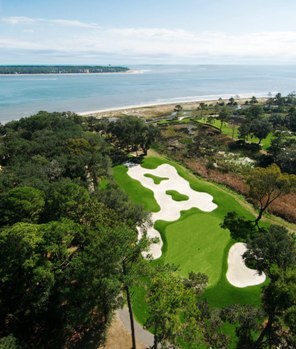 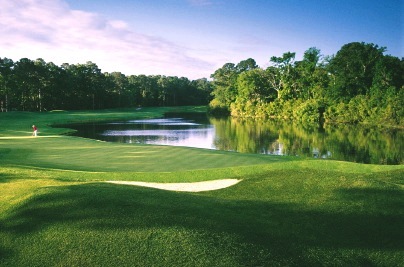 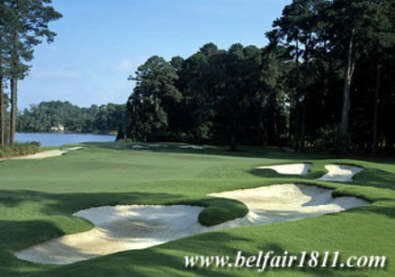 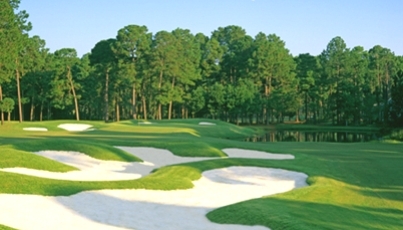 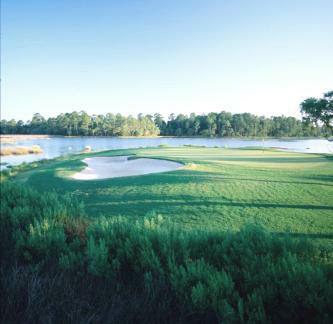 Golf Digest readers have named Hilton Head Island #10 on its list of the world's best golf resorts. 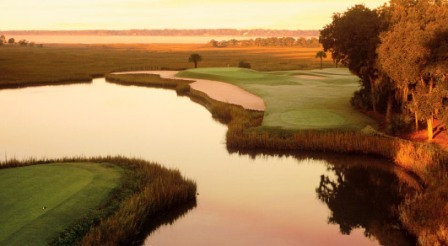 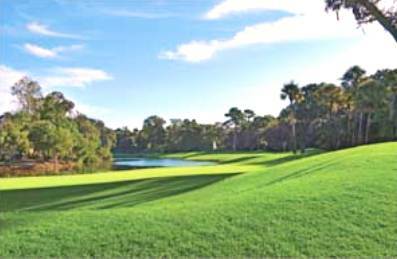 World-class quality golf courses, both public and private, offer a variety of golf experience including oceanfront golf courses, traditional parkland courses among many. 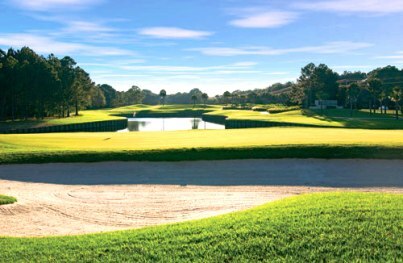 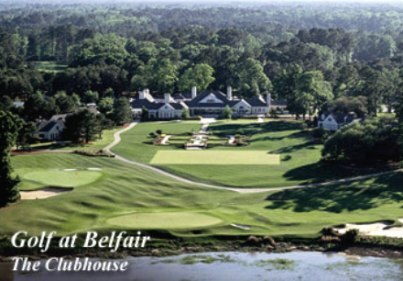 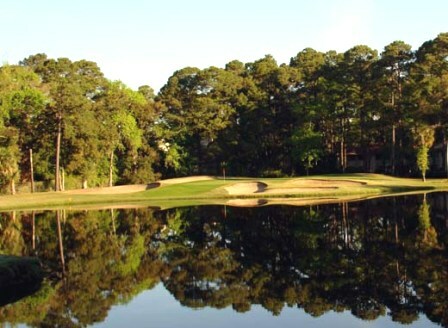 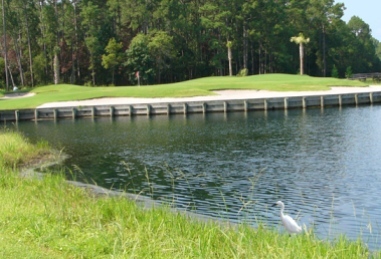 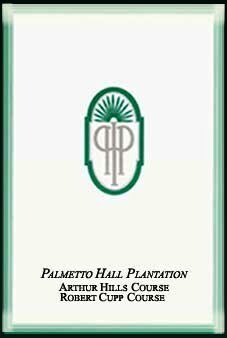 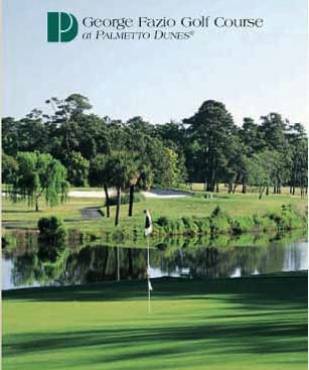 Many championship courses are designed by notable golf architects including Robert Trent Jones Sr., Pete Dye and Jack Nicklaus. 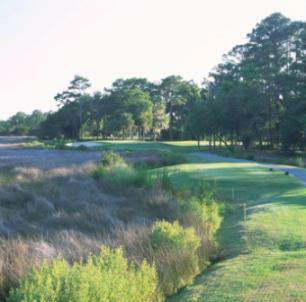 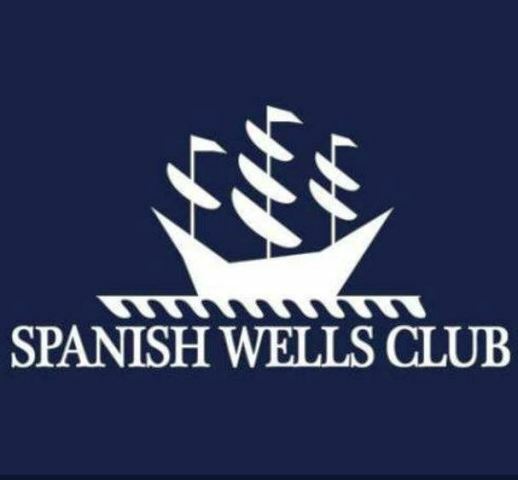 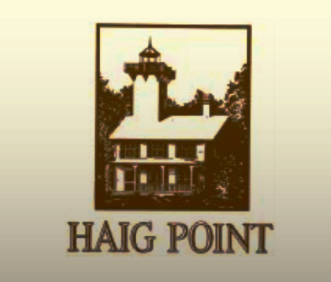 100 N. Sea Pines Dr.